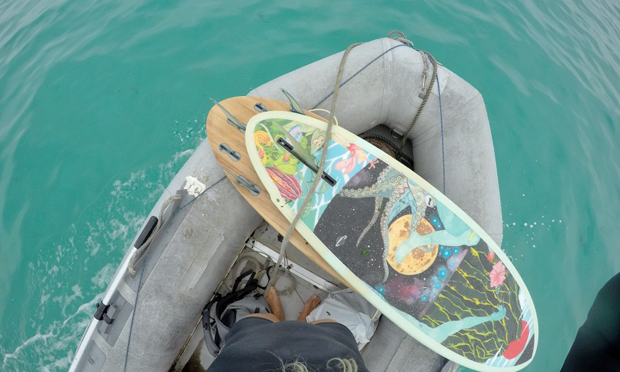 Captain Liz Clark set sail from California in 2006 in pursuit of a life-long dream of surf exploration via sailboat. 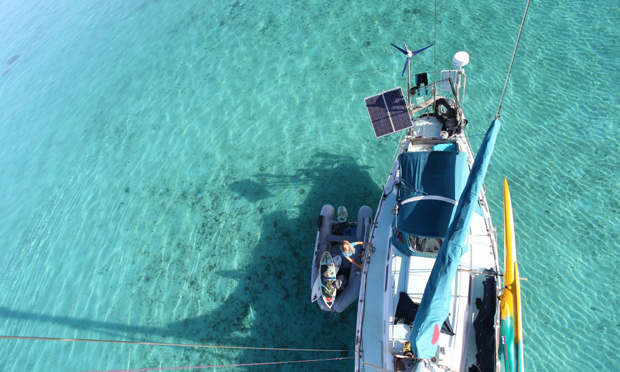 After more than a decade and 20,000 miles of solo sailing aboard the 40-foot Swell, her Pacific voyage has presented her with more fantastic friends, waves, adventures and personal growth than she dreamed possible. Catch up at Patagonia's venues for an evening of stories as Liz reads from her new book Swell: A Sailing Surfer’s Voyage of Awakening.